Everything I own fits in a small 34 liter day backpack, yet I consider myself having a lot of stuff. So many people ask me how I do it, and there are many ways to downsize. These are some of the changes I’ve done with my toiletries. 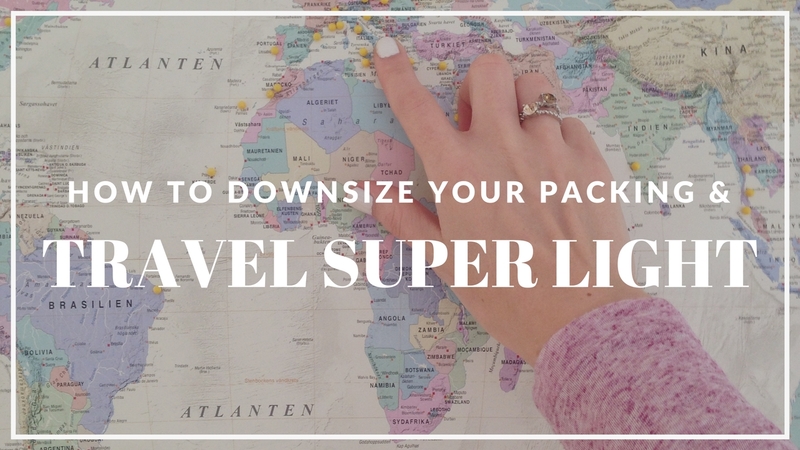 While some things might not look like it’s a big difference – a lot of small downsizes makes together a big downsizing of your backpack. 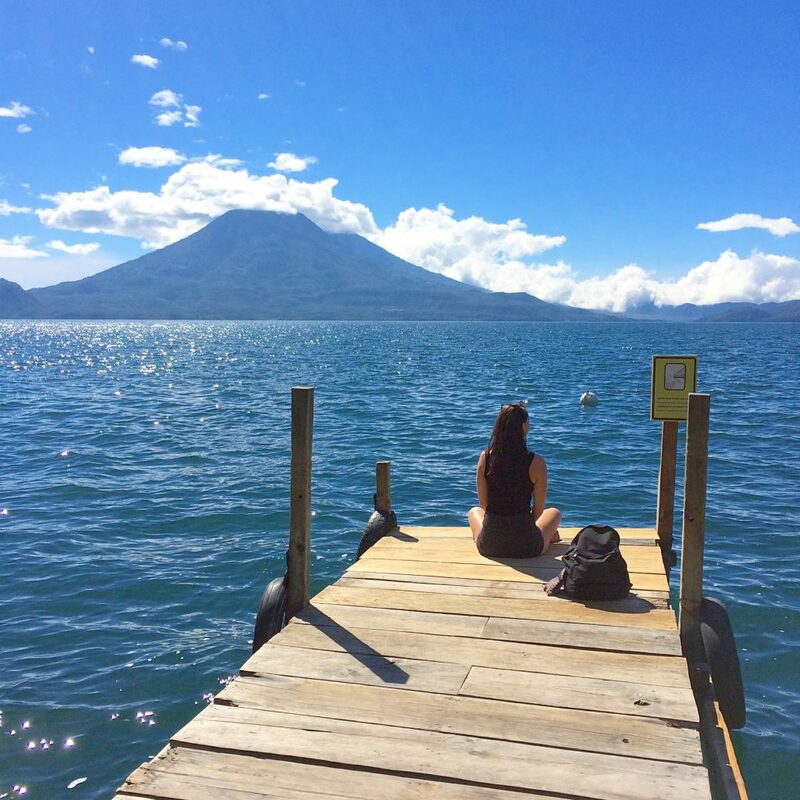 Me with the backpack I had while traveling through Central America last winter. So small, yet I had things in there I didn’t use the whole trip. I now have a bag that’s slightly bit bigger and better quality as I need to have everything I own with me at all times. When it comes to liquids, I’ve almost deserted that entirely. When you see this picture below you might think “but those are regular sized bottles, you can just take the small one’s under 100ml and it’s about as small”. It’s not all about the size people, at least not in this case. The unpackaged products below last longer than the liquid filled plastic bottles above. Also, you can avoid plastic with the solid product by bringing your own containers to the store and store them in there. Sun lotion – I’ve switched to the solid 30spf one that you put on while in the shower or on your dry skin, as you please. 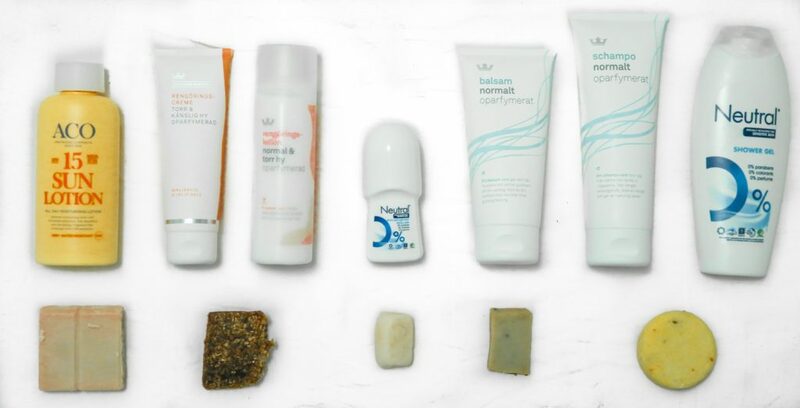 Face wash – While I’m one of those people who just use hand soap to wash my face, I’ve invested in a solid face wash, in an attempt to take better care of my skin. Works great and also gives a tiny, gentle scrub. Deoderant – I got a solid deodorant a long time ago, and there’s still a big chunk of it left. This thing lasts forever! 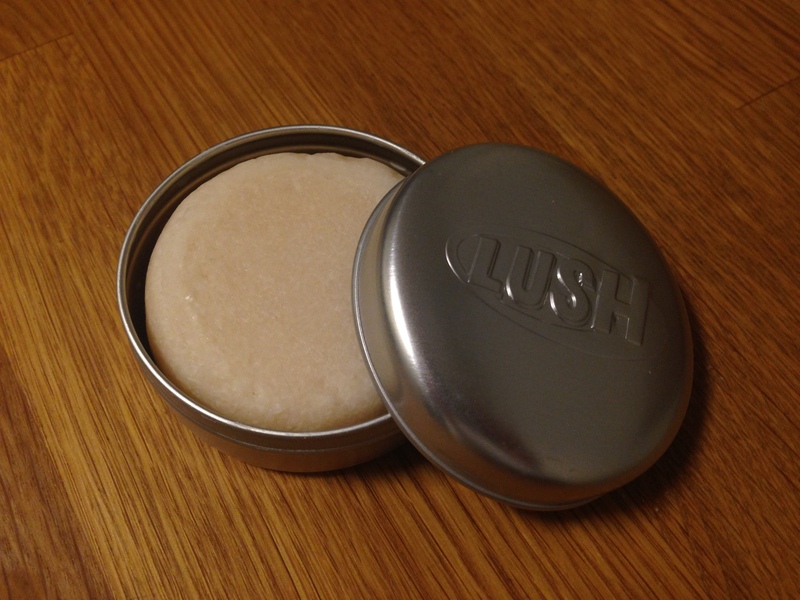 Shampoo, conditioner & body wash – It’s been 3,5 years since I first tried a solid shampoo bar from Lush(the Honey I Washed My Hair one) and I was hooked. It’s an amazing product that I would also use as body wash and it was so good for my hair I didn’t even need to use a conditioner. When the shampoo eventually ran out(after a loooong time) I wanted to try a new one so I got the GODIVA, which is shampoo and conditioner in one, so I definitely wouldn’t need to get a conditioner bar as well = save space. This of course also works as body wash.
Nail clipper & nail file – I got the smallest one I could find. Since it also has a tiny nail file, I don’t need to have one of those either. I know a lot of people have a bigger one separate for their toe nails, but I personally don’t see the point. 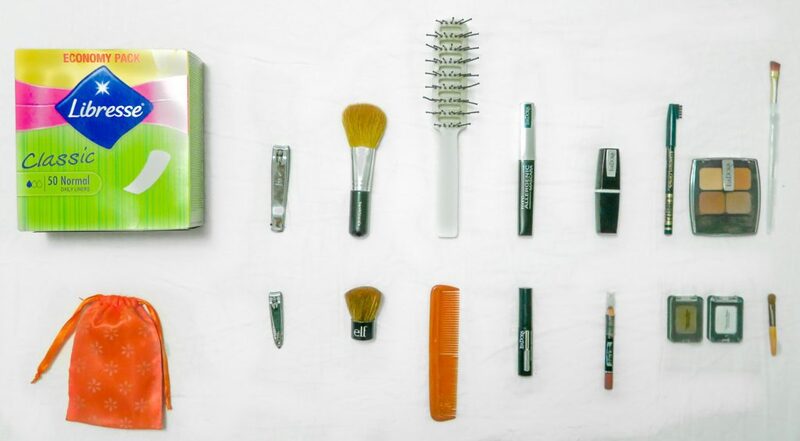 Make up brush – one of those things that might seem unnecessary as the difference might not be too big, but as I said before – a lot of small changes together makes a big one. Hair brush – Now I don’t brush my hair, and always let it air dry, but if the need would be there, a small comb works just as good for me and it takes basically no space. Mascara – Let’s be honest. We’ve all used mascaras way longer than the recommended 3-4 months. They try out way before they run out. So I got one in a small “try on” size, to save me a little space as they will last forever anyways. Although I can’t remember last time I used mascara, I still like to have it in case I want to. Lipstick – Another thing I barely ever use, but instead of a normal size lipstick you can get a lip pen(if you like wearing coloured lips). 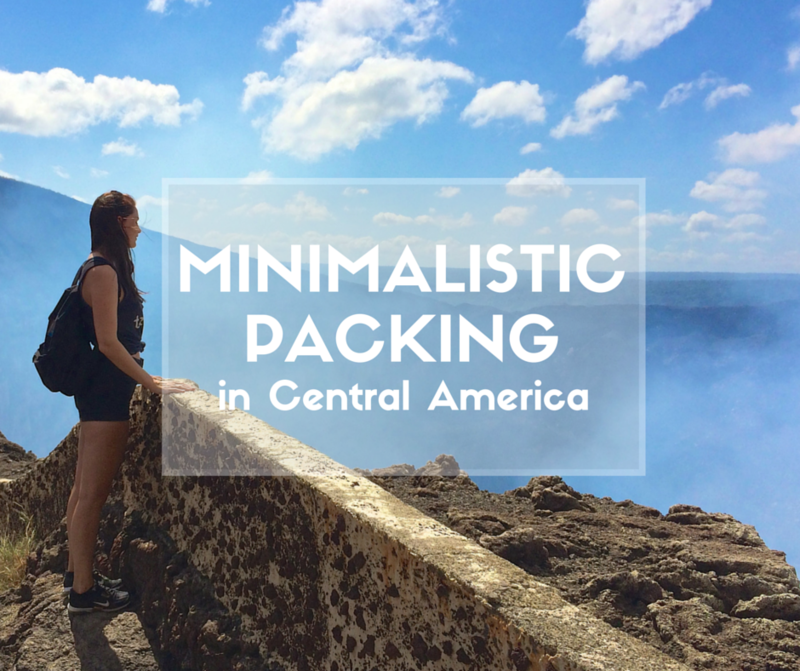 I have one in my bag but I haven’t used it since I started traveling full time, but I do like to have the option if I ever feel like doing something different. Eyebrows and eye shadow – I have 2 colours, one of which duals as my eyebrow color, applying with the same small applier in the picture in the bottom right corner. I’m considering not keeping the white one since I hardly ever use makeup, and if I do it’s mostly just the dark one anyways. Of course, what you pack is personal and if you love makeup, then by all means bring more! Also, this is not everything in my toiletry bag pictures. These are just some of the things that are easy to swap to smaller things. Hopefully this can give you a few ideas or inspiration on downsizing your belongings. As I mentioner, I rarely use makeup, but it’s one of the luxury items I keep because I want to, and there’s still space fore it. 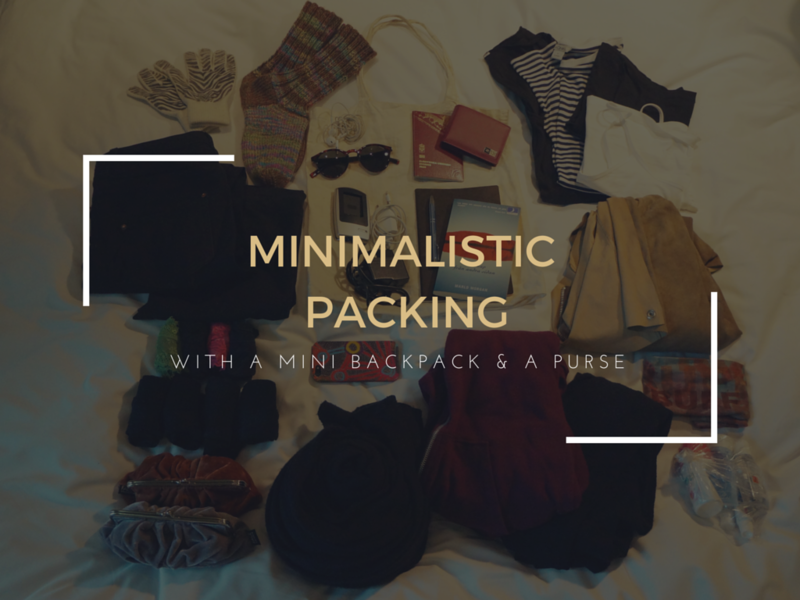 Oh I love reading about things like this, I am totally into minimalism and I too want to pack as lightly as possible when I am traveling! This is so inspiring! I’ve been able to downsize / scale down on a lot of stuff but my bag of toiletries always end up way to big! I realize now that the bag itself is pretty big… If I get a smaller one, it will probably be easier to pack less stuff haha! 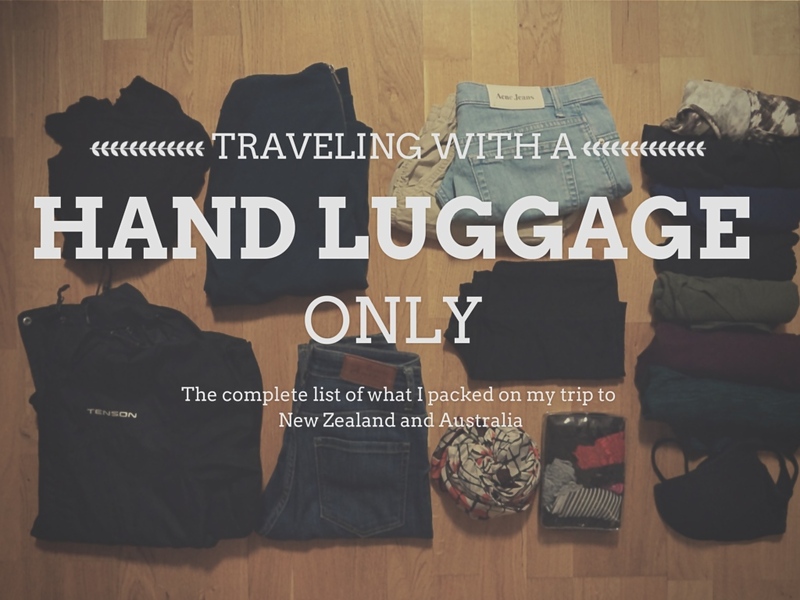 I am still amazed of how you manage to.travel so light so I look forward to the rest of the posts! I also swapped to solid shampoo and like. Mine is supposed to be a bit of a combo with conditioner but it is not enough for.my crazy hair that tangles as soon as you look at it… ? still need to find a solution for that. What kind.of solid deodorant do you use? Haha yeah, their conditioners are unfortunately not as good as their shampoo(yet) but I did try a new kind they had that was a lot better than the old versions – and the smell is absolutely divine! I don’t know the name and I can’t find it on their website, but it’s green and very soft. The staff are very knowledgable so just ask them and they’ll know whats good for you. I’m not sure of the name of the deodorant, I got a small piece of a massive solid piece they had. It might be the Aromaco, but there are different kinds so go into a store and see what might suit you. They also have deodorant in powder form.